Special pricing on all Fondo distances and First Class packages will be available during our 2019 launch now for 5 days only until January 18 at 11:59pm. Save up to 30% on your registration fees by getting in early. Step 2: Share the event on your Facebook timeline in a post encouraging your friends to join you. Or send invites directly to your Facebook friends. All participants who register by January 15 at 11:59pm will also be automatically entered to win one of the prizes below. We don't mess around when it comes to prizes here at Farm to Fork Fondo. We'll add our official 2019 jersey to your order in the size of your choice. High quality jersey by Pactimo. New design coming this summer as part of our 2019 Artist's Collection of merchandise. Winner’s choice of size and style. 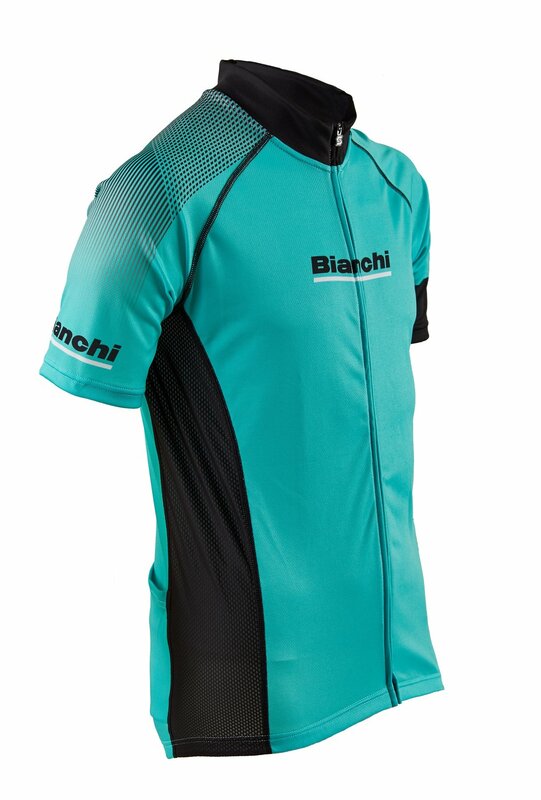 Go into the cycling season sporting a new Bianchi jersey. Traditional athletic fit combined with high performance fabrics creates long lasting comfort. Built to stand up in your toughest miles in both training, during your Farm to Fork Fondo in 2019. Bianchi provides comfort and performance with no compromise. A full zip closure, short sleeve jersey with 3 rear pockets and a hidden zipper. Transport and protect your wheels in style as you travel to the next Farm to Fork Fondo. Easily carry your favorite wheelset without damaging them in the process. Durable construction with solid zippers and individual padded compartments for each wheel. Pockets to hold skewers and convertible backpack straps, making it easy to ride a bike while carrying an additional set of wheels. 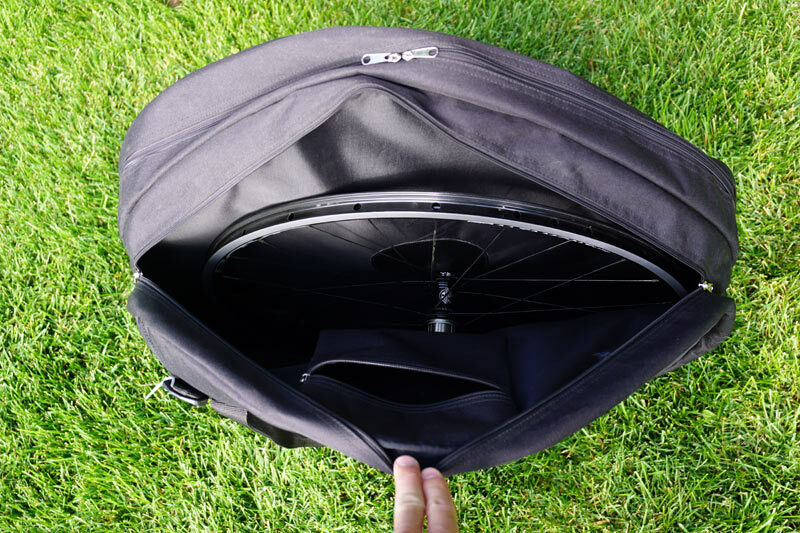 Fits up to two 29″ wheels with mountain bike tires inflated, so your favorite cyclocross, gravel and road wheels will fit with room to spare. This tote is a gift that any cook will appreciate. With the sampler tote, all of our staple pantry ingredients are already handpicked for you, so you can get straight to cooking. Create an array of tasty meals with Colavita quality Italian products and make sure to save the tote for your last minute runs to pick up any other ingredients. 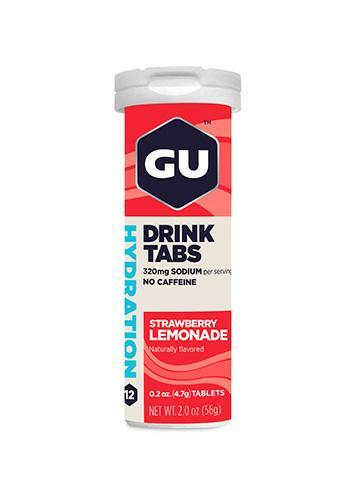 Sport some new GU gear. 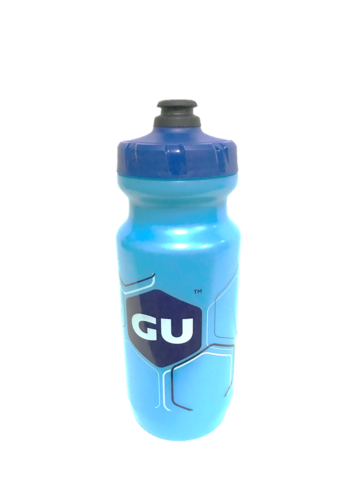 Included is a snazzy hat, a water bottle, some drink tabs and more! Attractive efficient floor pump made of stainless steel aluminum wood and brass. Chuck docks magnetically when not in use plated steel wing design for compression control allows one-handed use. A sleek new toy to add to the garage and keep you ready for every Fondo. 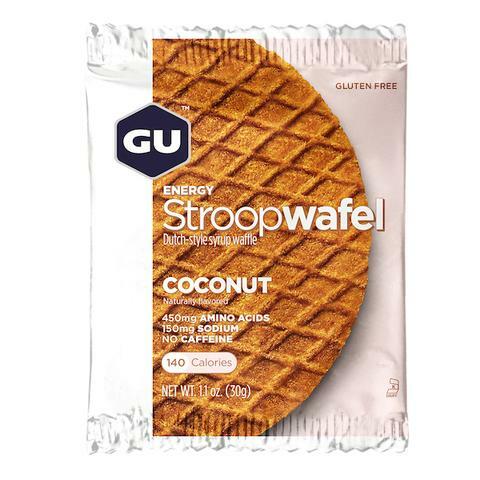 For cyclists that are looking to expand their cycling horizons. These tires are best for roads that may not be suited for normal road tires. Add a little gravel and dirt to your favorite Sunday ride with Panaracer’s GravelKing tire set. Natural rubber compound, puncture protection breaker and a special low rolling resistance casing make the GravelKing a go-anywhere tire. Each of our events feature's Drink Simple organic and refreshing maple water and watermelon water varieties. Prize package includes a box of six 12oz. bottles and two 32oz. 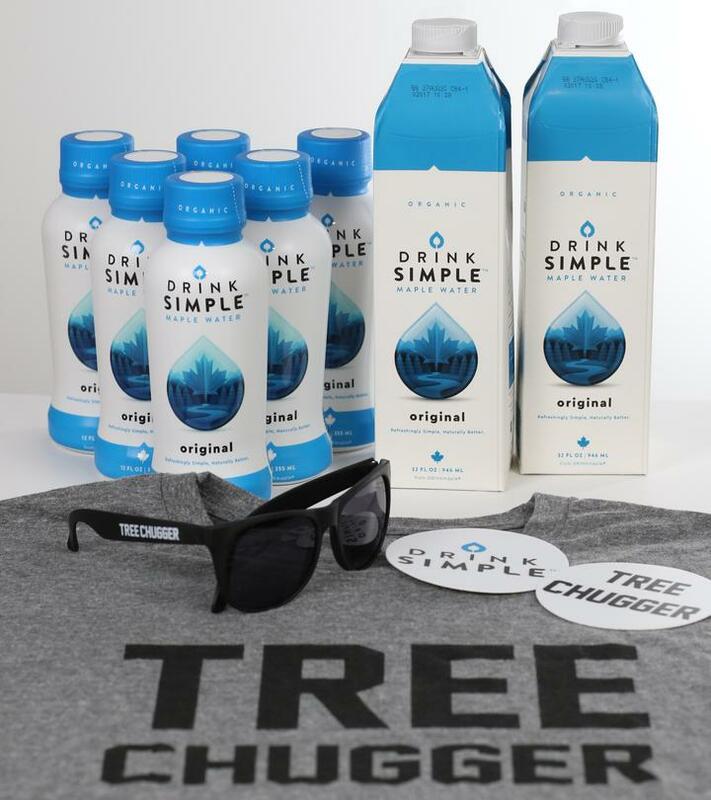 cartons of Drink Simple- Original Maple Water. Plus a "Tree Chugger" T-Shirt, "Tree Chugger" Sunglasses, and stickers.